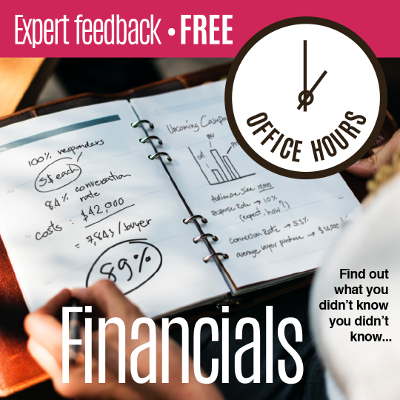 You can book a free, one-off, 45 minute Office Hour session with Crowe Horwath to find out what you didn't know about financial/accounting aspects affecting your business. 'Crowe Horwath New Zealand are accounting and business advisors, priding ourselves on providing you with a complete range of financial services. Our vast geographical footprint across New Zealand means that we understand different business and geographical sectors. Being so accessible helps our clients make the most of their time and resources. Crowe Horwath New Zealand are accounting and business advisors, priding ourselves on providing you with a complete range of financial services. Michelle is passionate about helping businesses grow through providing her clients with bespoke business advice. More than just your accountant, Michelle enjoys sitting down with clients, finding out what they want to accomplish and what she and the Crowe Horwath team can do to help them achieve their goals. 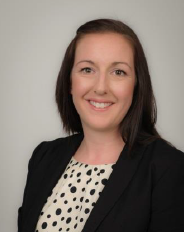 With a strong track record of advising businesses in the Bay of Plenty, Waikato and Auckland areas, Michelle takes an active interest in her clients and is always developing new strategies for business improvement and growth. 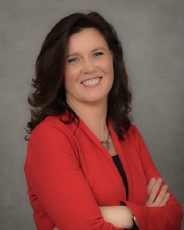 Michelle has helped businesses expand nationally and internationally, improve efficiencies, become more profitable, free up cash flow, develop clear business strategies, navigate complex taxation laws and position themselves for successful growth. Her experience spans almost every industry and she has a particular expertise in property development and construction, printing, professional services, manufacturing, wholesale industries and the export sector. She is increasingly involved with high growth innovative start-up businesses. Amy has the energy, knowledge and enthusiasm that encourages others to follow. The combination of her chartered accountancy training and business advisory experience enables her to provide business savvy advice and support to her clients. Amy is responsible for managing clients in a range of industries including property, manufacturing, hospitality, retail stores, high-net worth individuals, video game developers and tourism. Amy has embraced cloud technologies and is now a Crowe Horwath Specialist helping business owners to improve their businesses by understanding and using cloud software and applications. Disclaimer: The information and advice you receive from Crowe Horwath (NZ) Limited is general information only and has been prepared without taking into account your personal circumstances. You should seek professional advice before acting on any material.